Meditation software is the latest tool being offered for all of those who experience bullying on a regular basis, whether in school, in everyday life or at work. Workplace bullying in particular can be a delicate subject and one that can be difficult to deal with, but the concept of meditation is a great way to help you get control of your life again and overcome the traumatic effects of bullying. 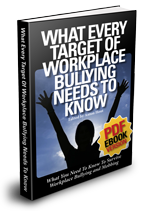 What makes workplace bullying so devastating is that the effects of dealing with this behavior don’t just remain at work. More often than not, they come home with us and can spill over into other areas of our lives, affecting not just us but all of those around us. This invasive effect can lead to severe emotional distress, depression, anxiety, obsessive thoughts and PTSD. It can whittle away at your psyche and make your entire life miserable. In order to prevent this kind of damage, it is necessary for you to break the cycle of workplace bullying. 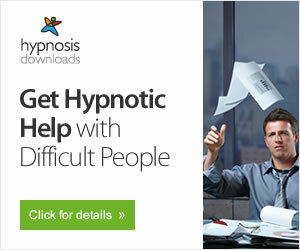 This is where meditation software can be particularly helpful. It may not be possible for you to physically remove yourself from the bullying situation. Jobs are not always easy to come by and walking away from yours may not be an option. At the same time, issuing complaints with your superiors may not necessarily get you the results you need. The only thing that can really shift the situation in a positive direction is changing your own approach to bullying. That means consciously recognizing the reaction you have to bullying behavior and taking steps to change it. Meditation can help you to do this by allowing you to get more in touch with your own thoughts and feelings. The mistake people make is assuming that meditation is all about the power of positive thinking. In fact, it is so much more than that. There are many different approaches to meditation, but all of them work on the same basic principle—understanding your reaction to the words and actions of the bully and making a conscious effort to change it. You can use meditation software to help you understand this approach and learn how to put it to best effect in your life. In reality, bullying is about more than just the behavior of the bully himself. It is actually a complex chain of events. Bullying behavior triggers an automatic emotional response in you, which is then turned into an inner struggle. Meditation can help you to find your own emotional center and be able to withstand the bullying better, breaking that chain and preventing the ensuing damage. You can learn to take back control of your life by owning your thought process. There is no worse feeling than the dread of having to go into work every day and face bullying, but you don’t have to be a victim anymore. Using helpful meditation software like Wild Divine, you can learn proven techniques that will help you to find peace, strength and courage in order to keep the bullying from negatively affecting you. It’s something you can do for yourself and your loved ones so that the scourge of workplace bullying no longer ruins your life. Wild Divine programs (like "Zen Journey" above) use biofeedback hardware in conjunction with meditation software to help you gain insights into your emotional and physical responses to anxiety and stress. 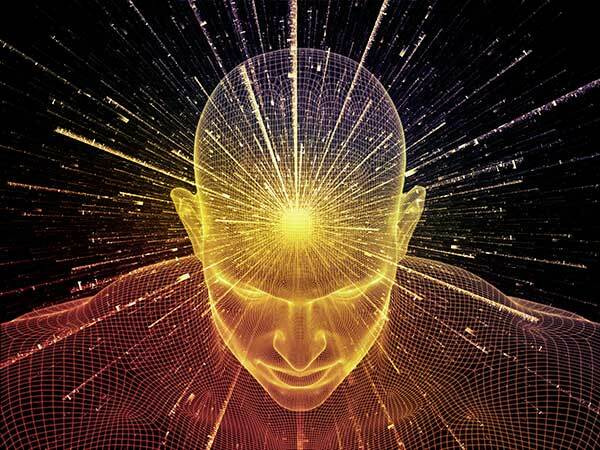 As you become more aware of how your mental responses result in physical effects and learn to control your own state of mind you are less susceptible to being manipulated by bullies. I have personally used and am happy to recommend Wild Divine biofeedback hardware and software meditation programs/games.